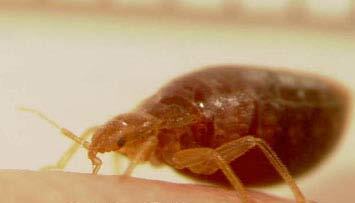 Bed Bug Control in Wisconsin and Minnesota. 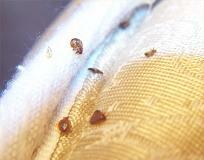 Bed Bug Inspections in Minneapolis MN, St Paul MN Area and Western Wisconsin. Early detection bed bug monitoring. 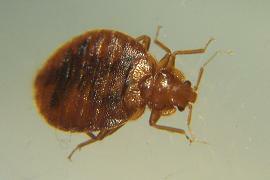 American Pest Solutions has developed an early detection bed bug monitoring program for your home. Early detection can save you thousands of dollars. 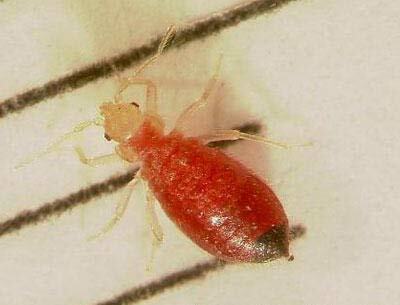 After decades of being a bedtime rhyme bed bugs are back, and harder to control than ever! American Pest Solutions has been solving bed bug problems and keeping up with the latest bed bug control techniques since their re-appearance several years ago. Never fear APS is here to help you get a good nights sleep without breaking the bank. Call Now! and talk to one of our bed bug control experts or to schedule an appointment. Click on the link below and ask online questions about our bed bug services. Your questions will be answered within one business day.